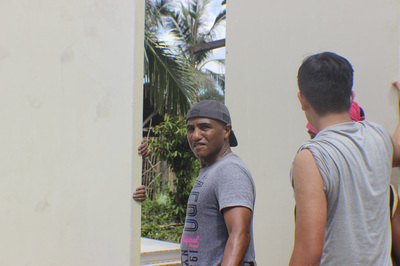 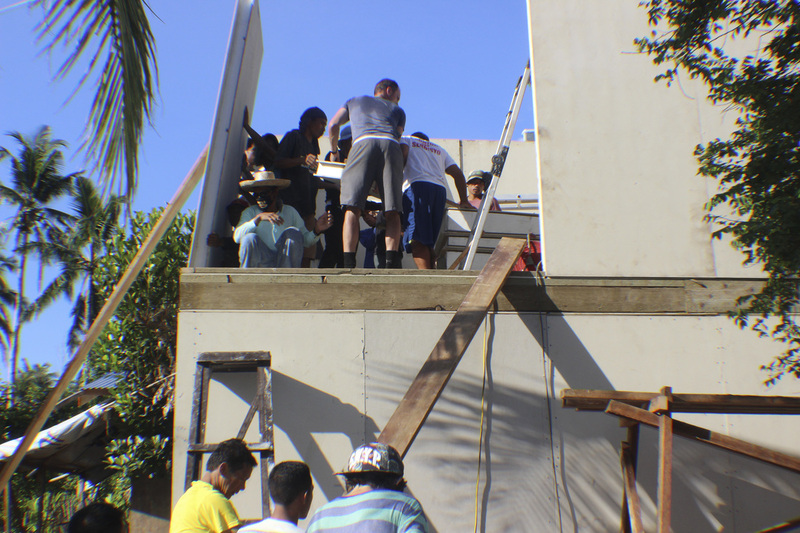 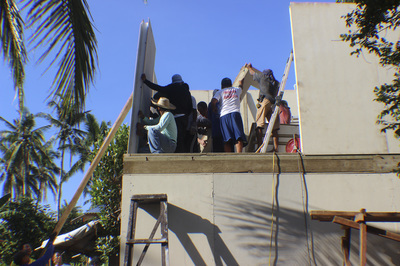 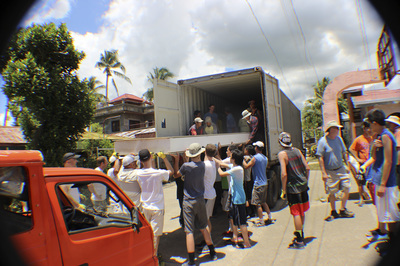 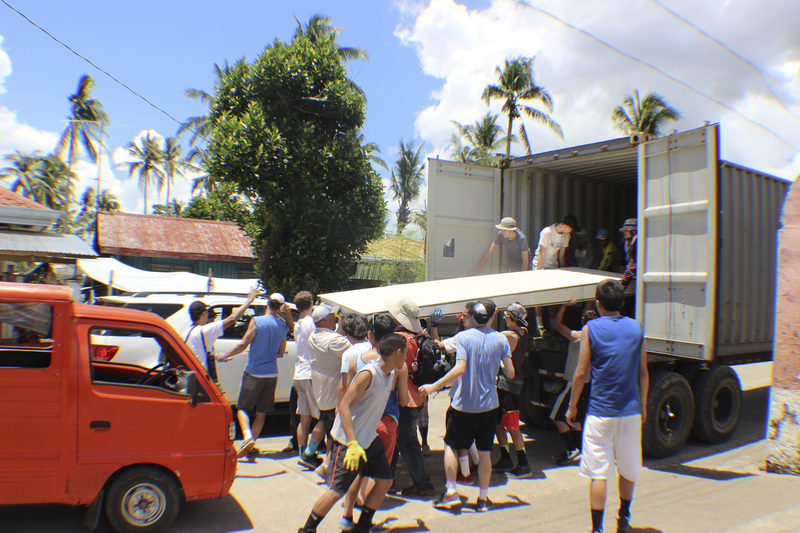 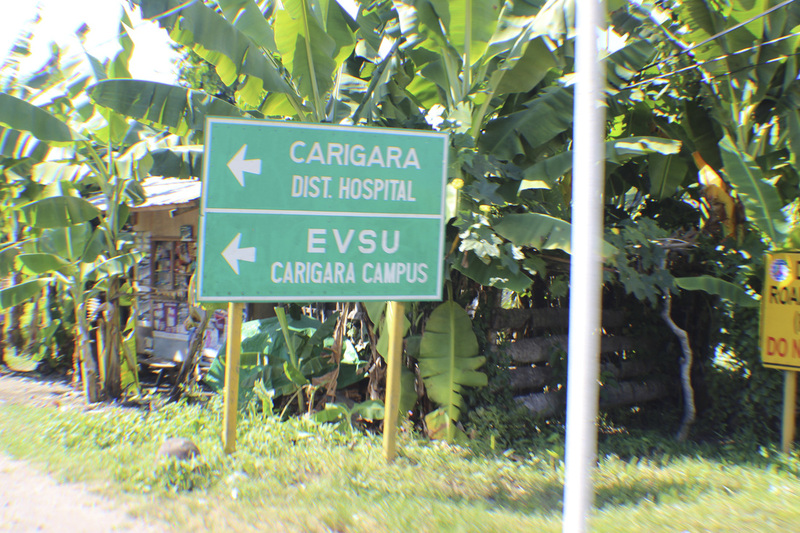 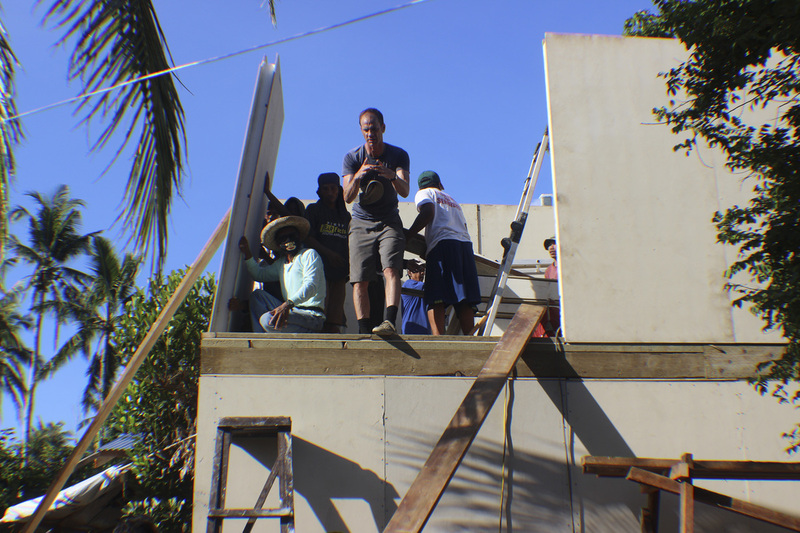 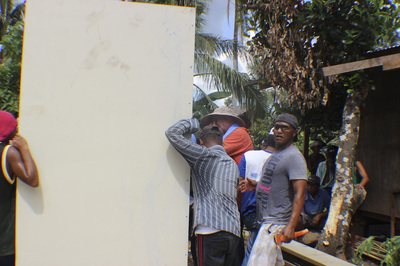 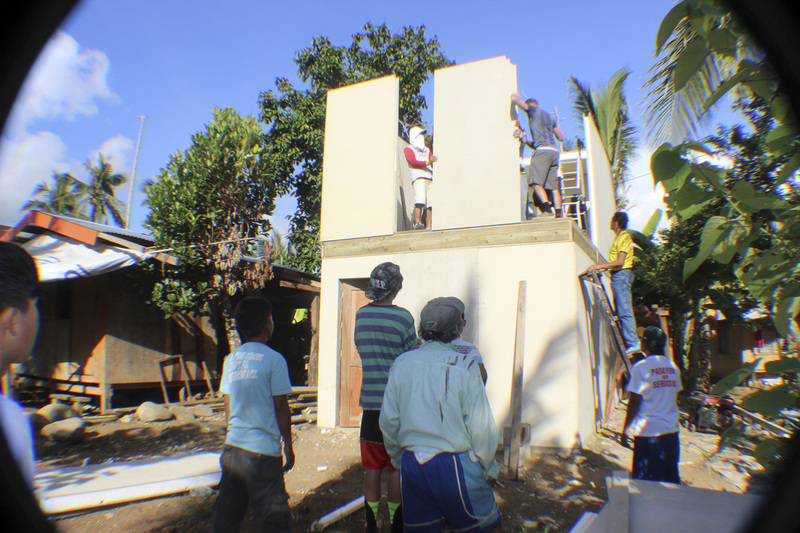 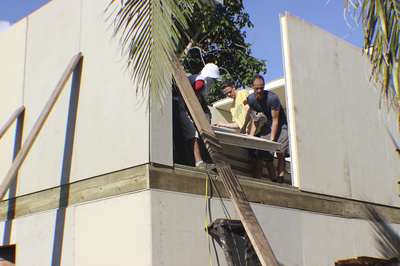 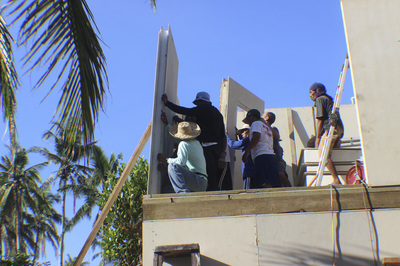 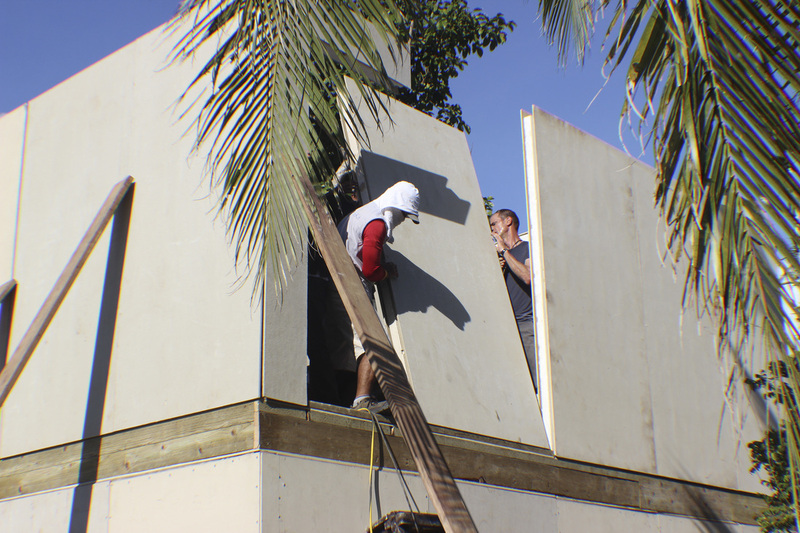 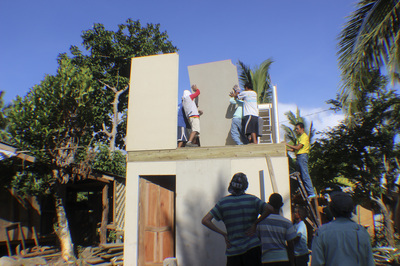 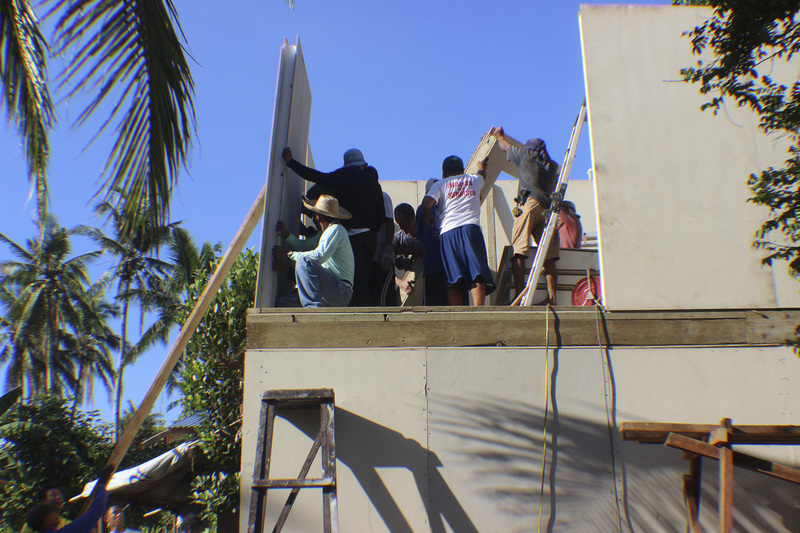 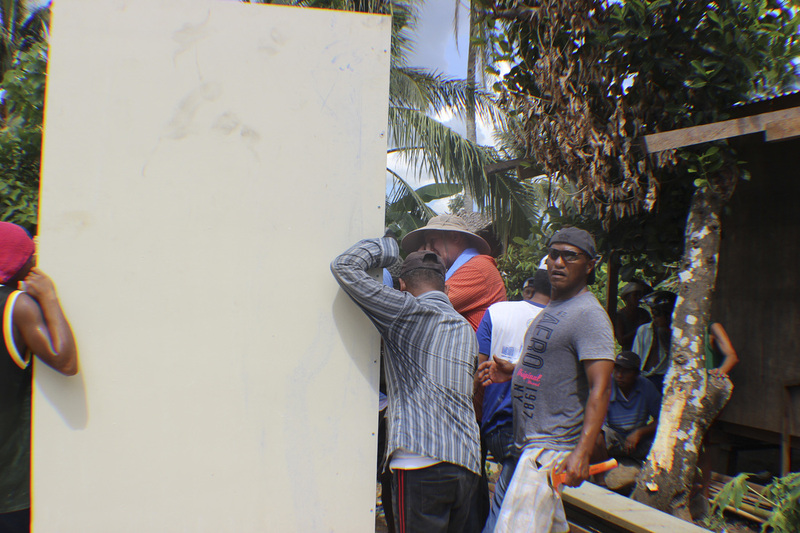 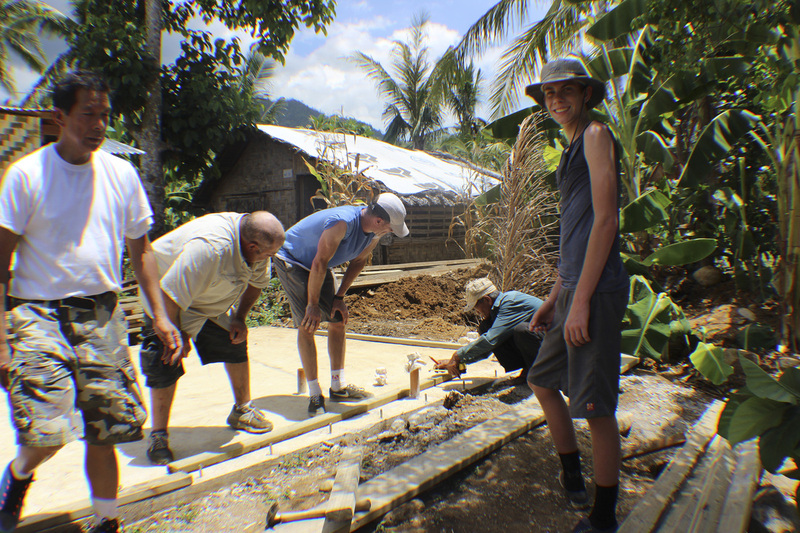 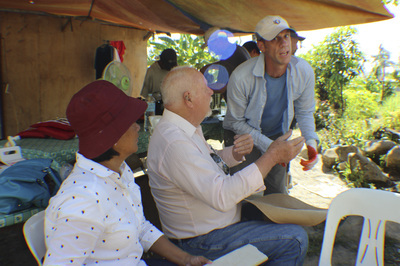 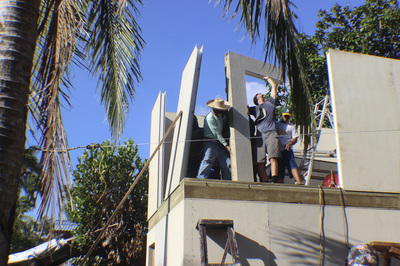 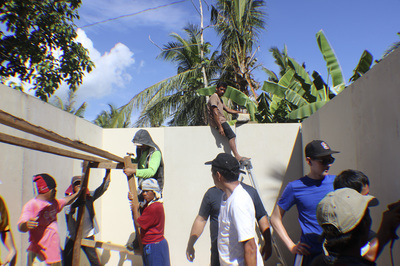 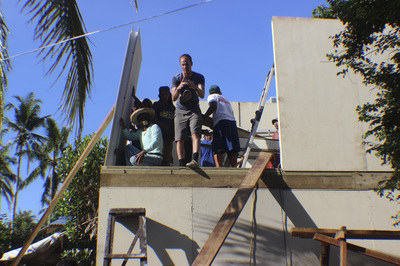 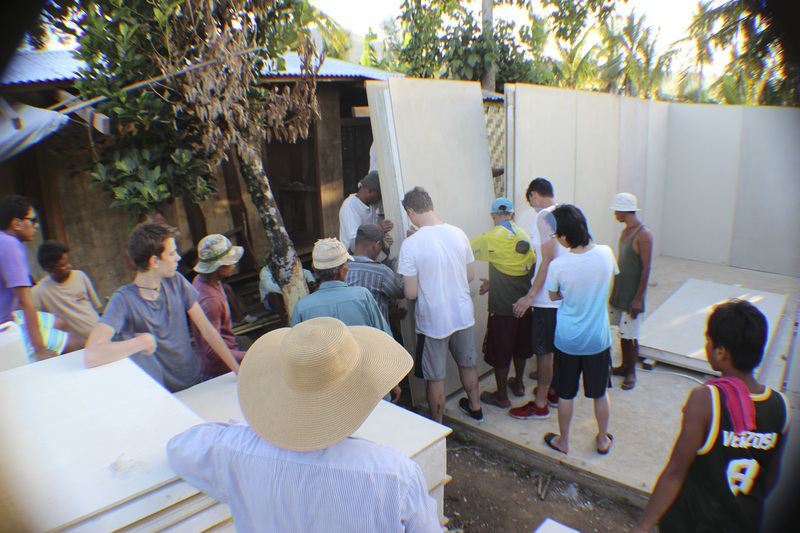 Ihhelpp members along with Boy Scouts from America and local people in Carigara go to work erecting in about one day the countries first disaster resistant homes! 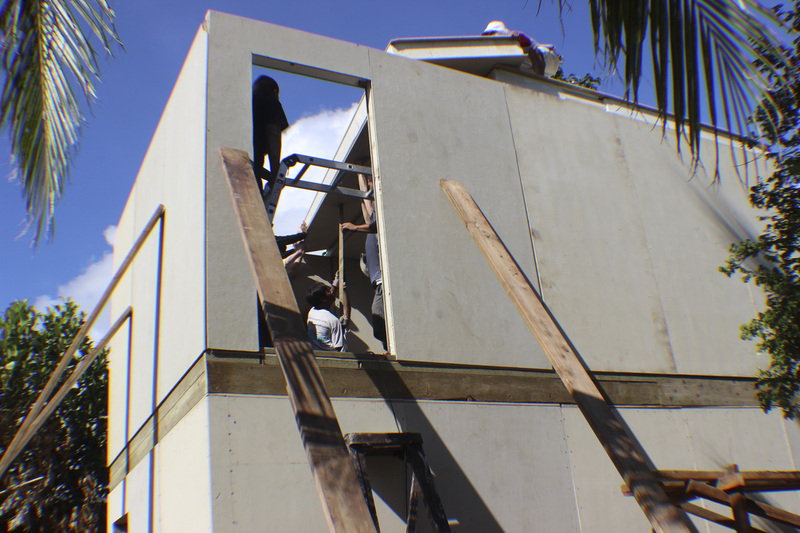 Two homes were built in one day! 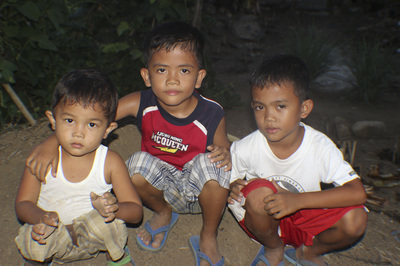 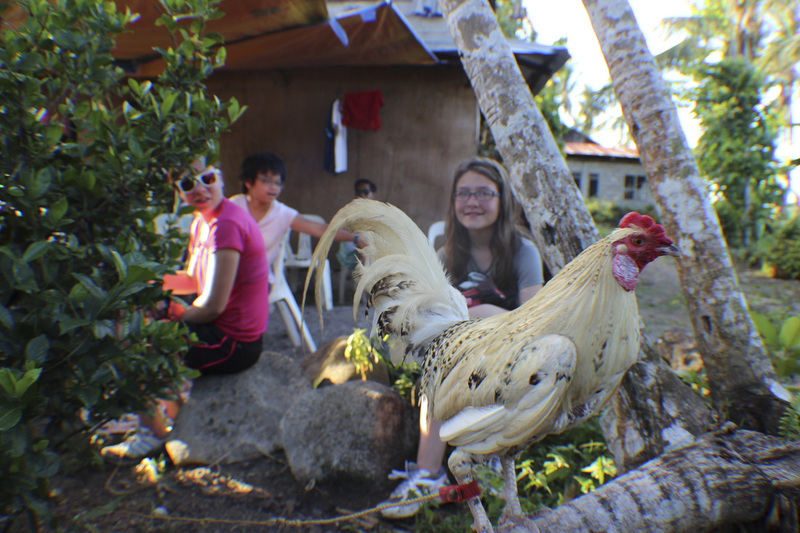 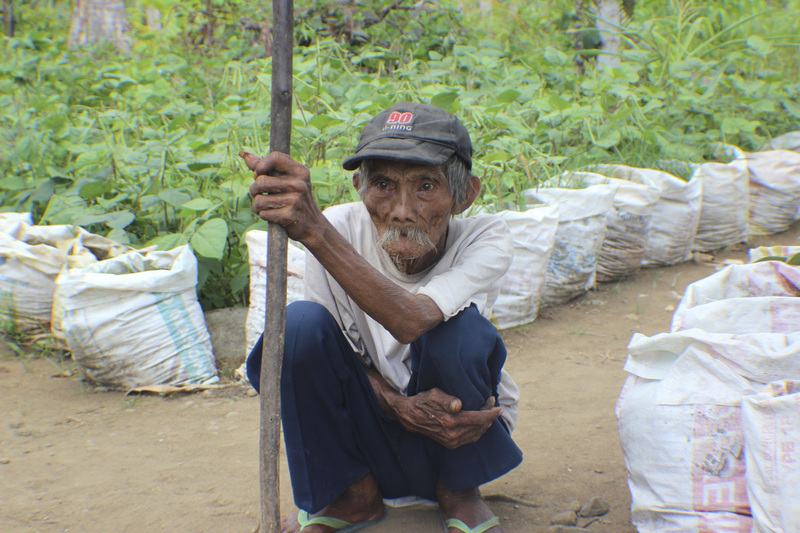 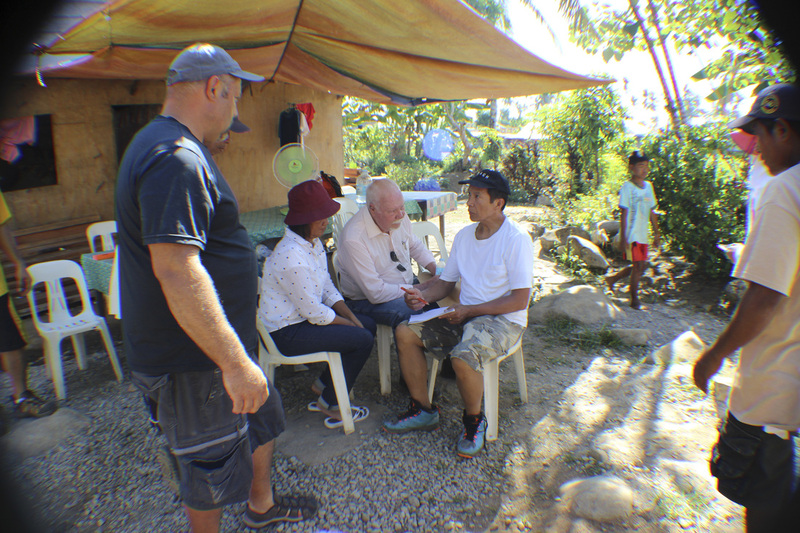 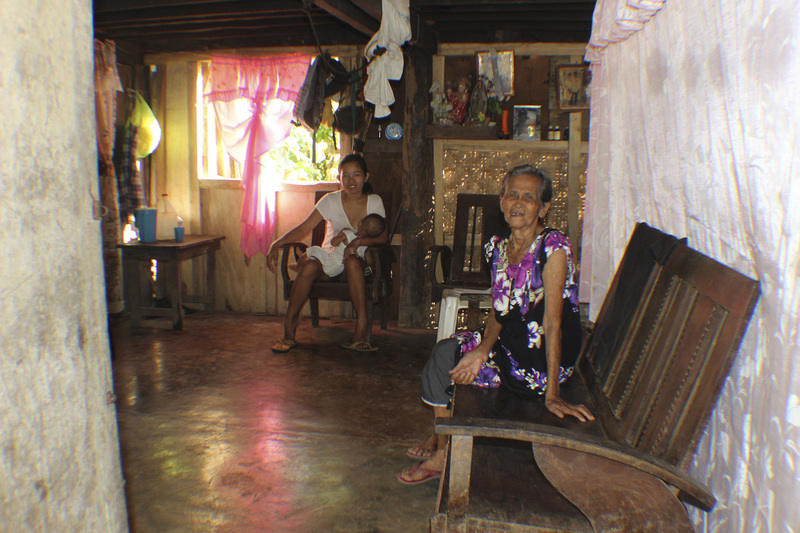 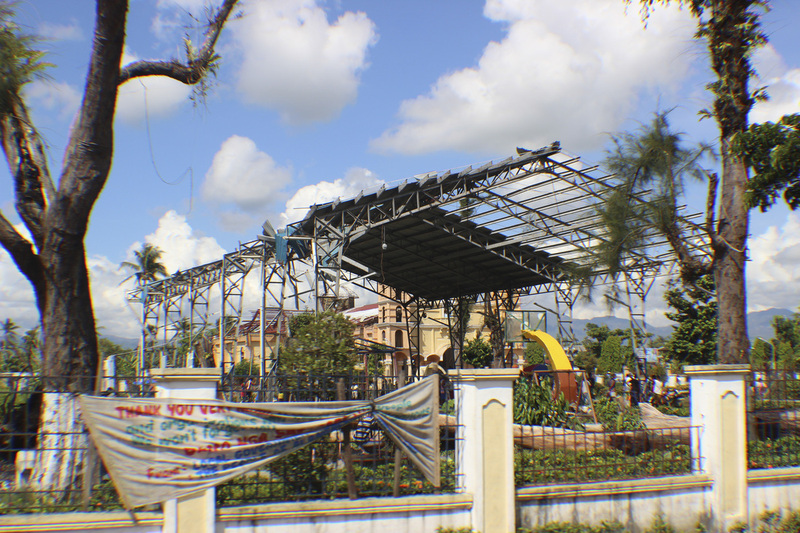 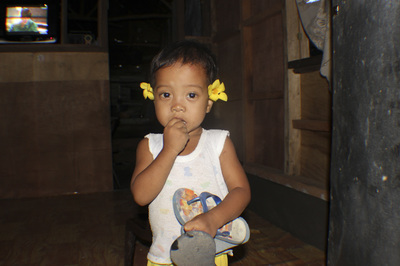 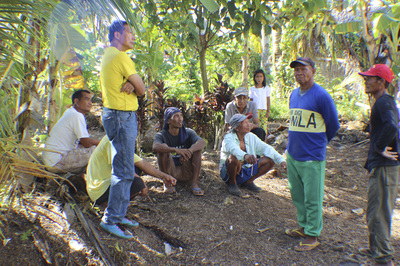 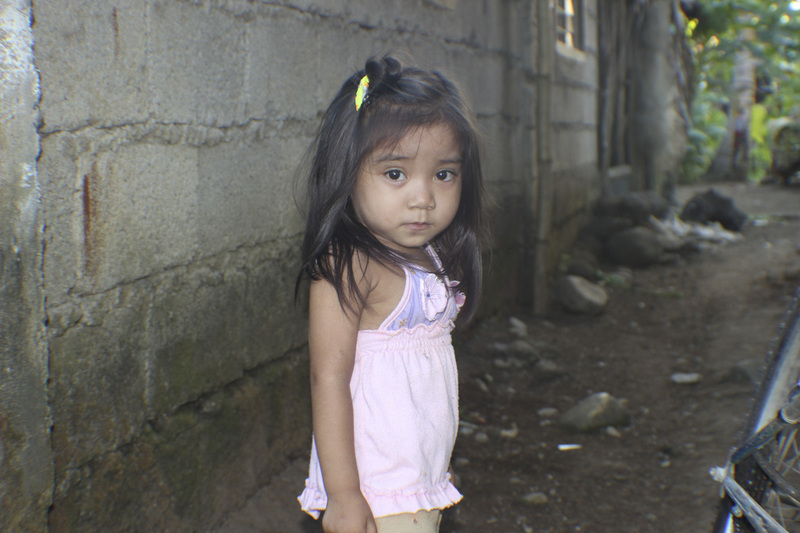 Ihhelpp members caught the eye of the Filipino government. The National Housing Authorty (NHA) had two meetings with the NHA with Thermasave inventor. 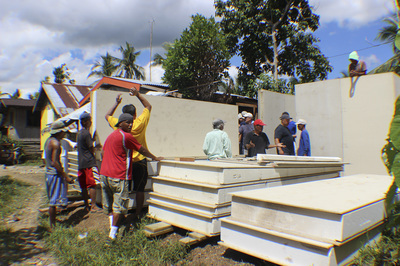 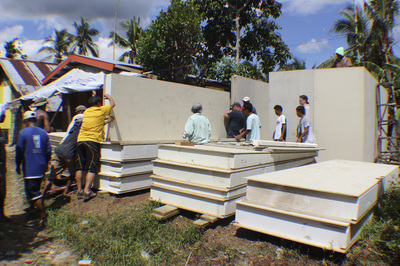 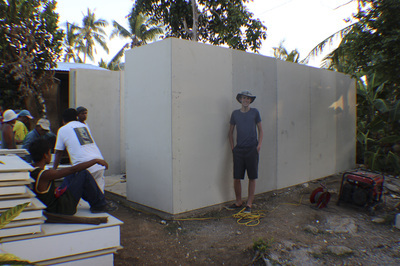 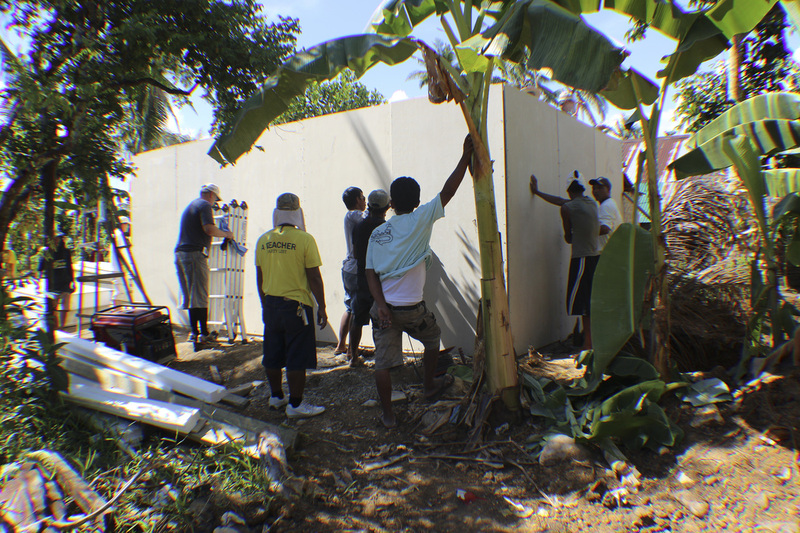 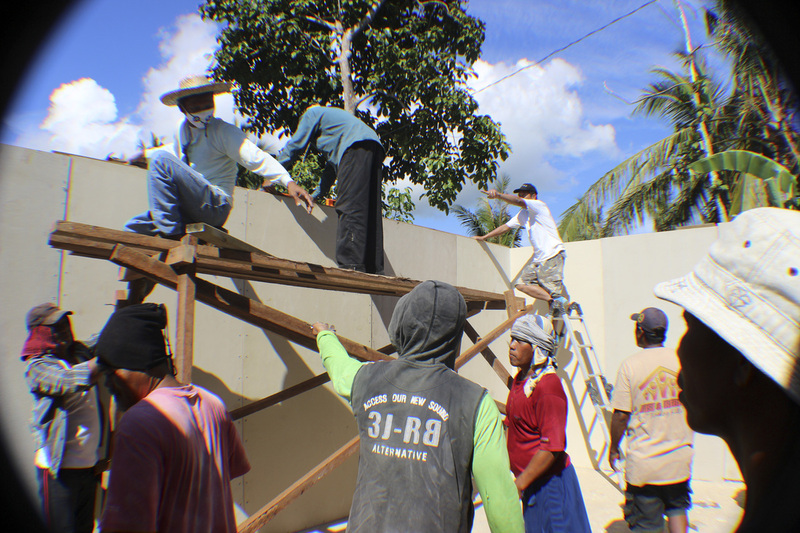 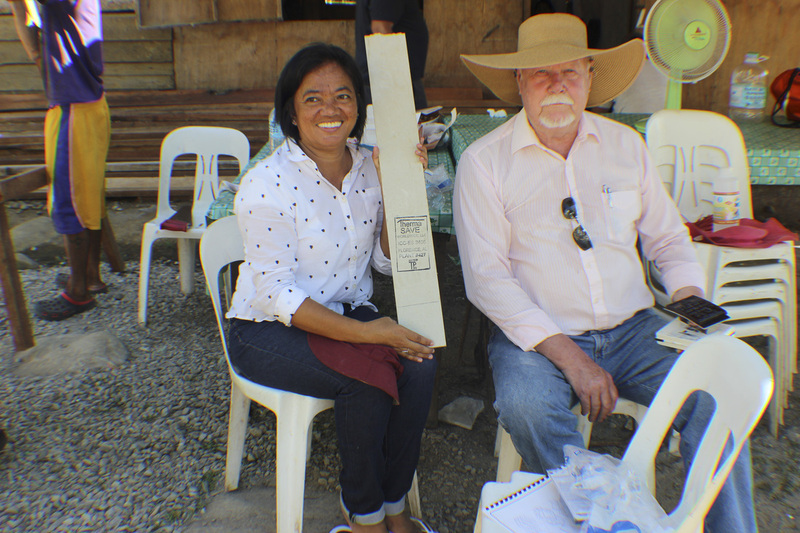 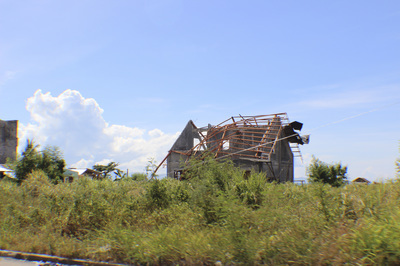 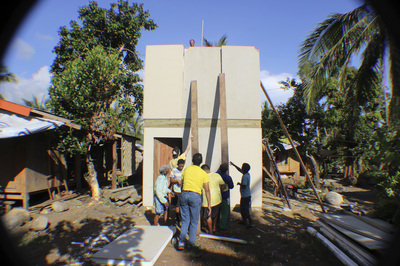 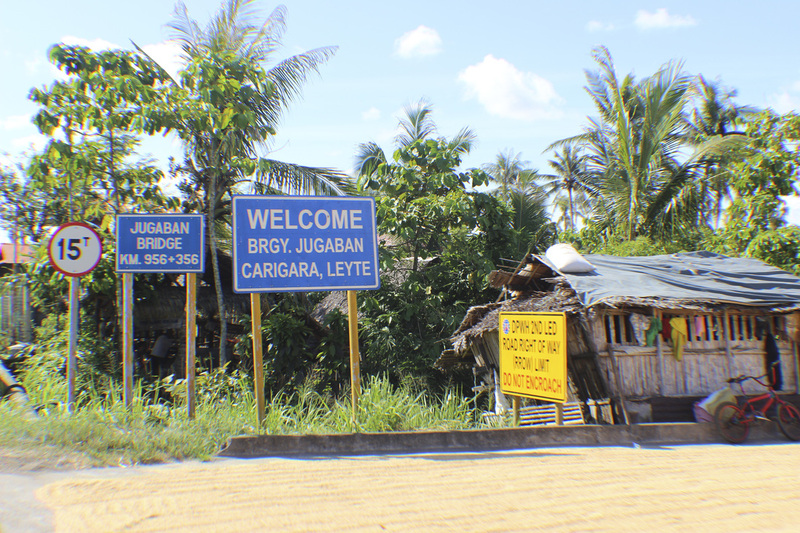 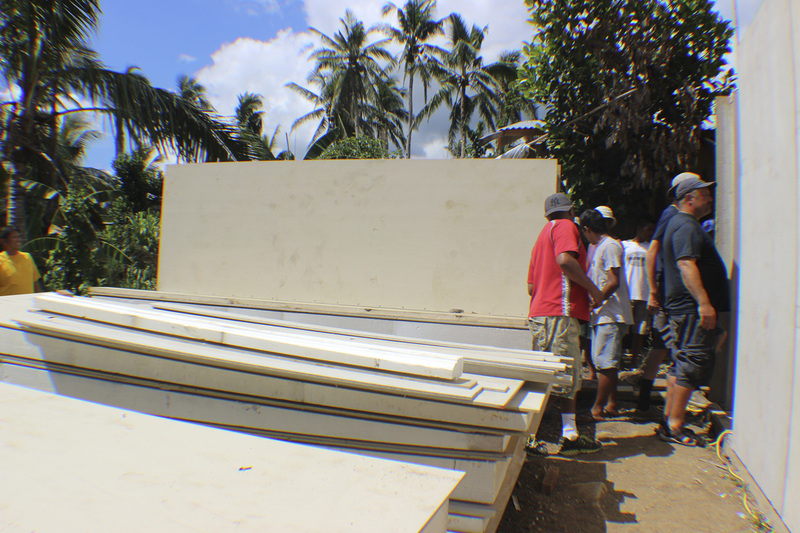 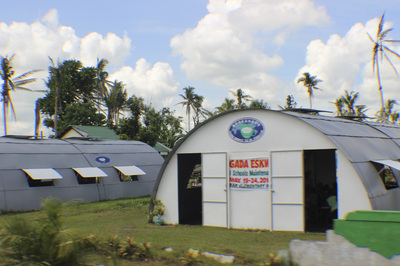 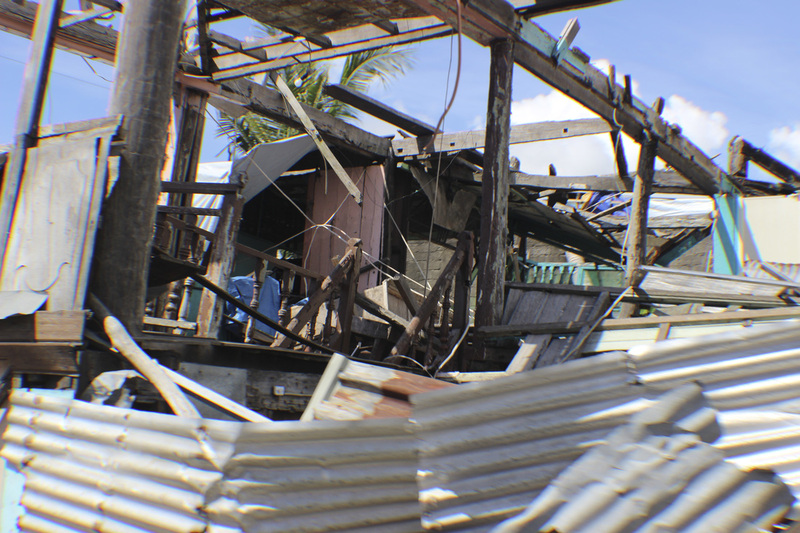 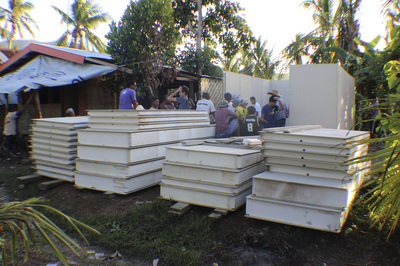 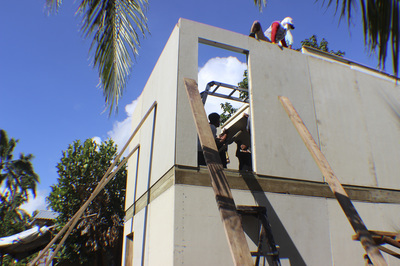 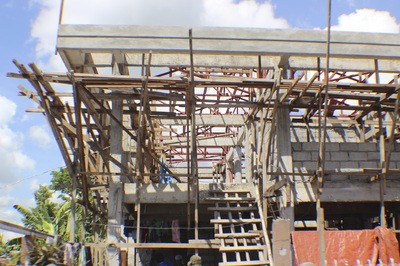 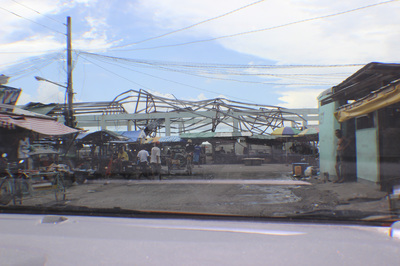 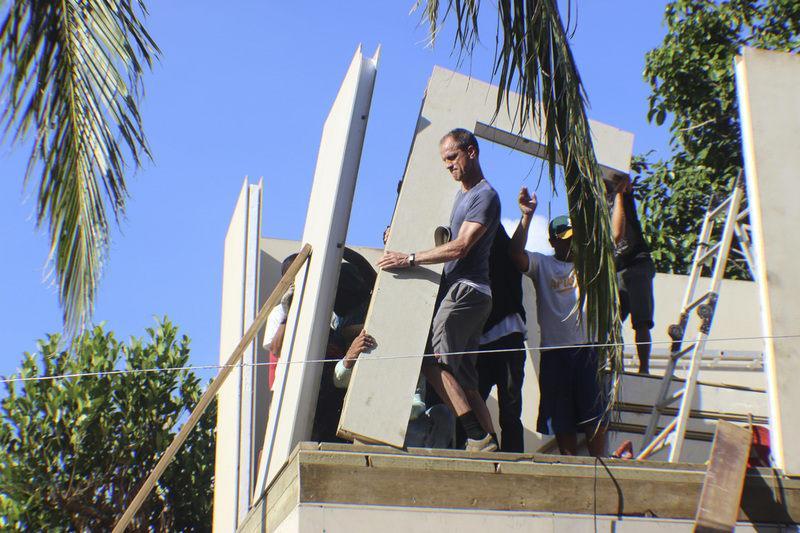 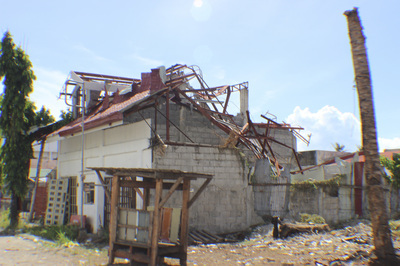 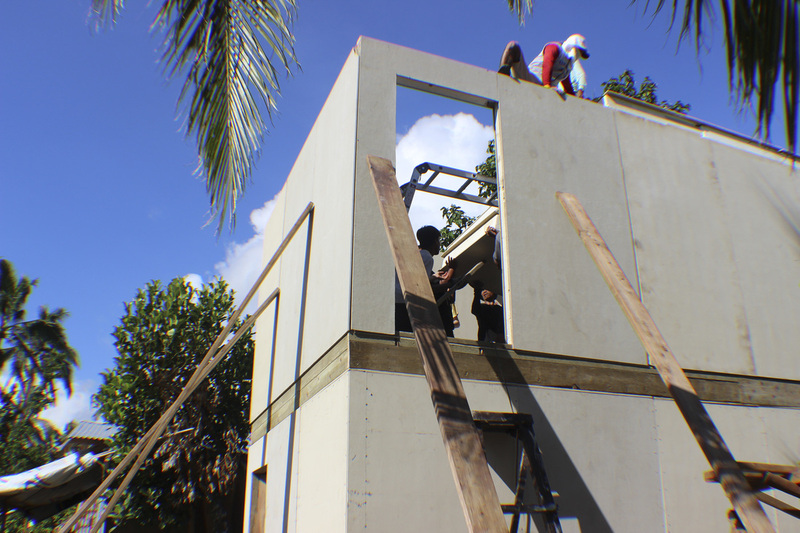 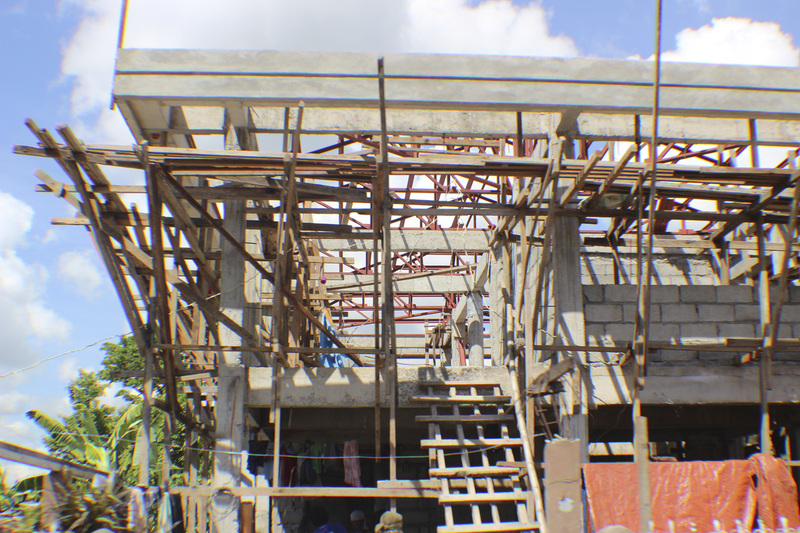 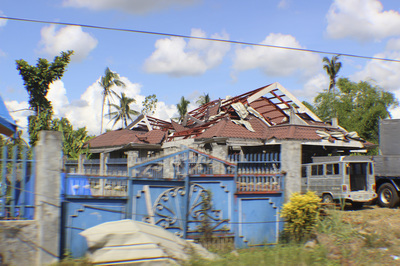 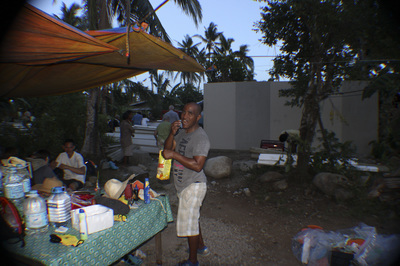 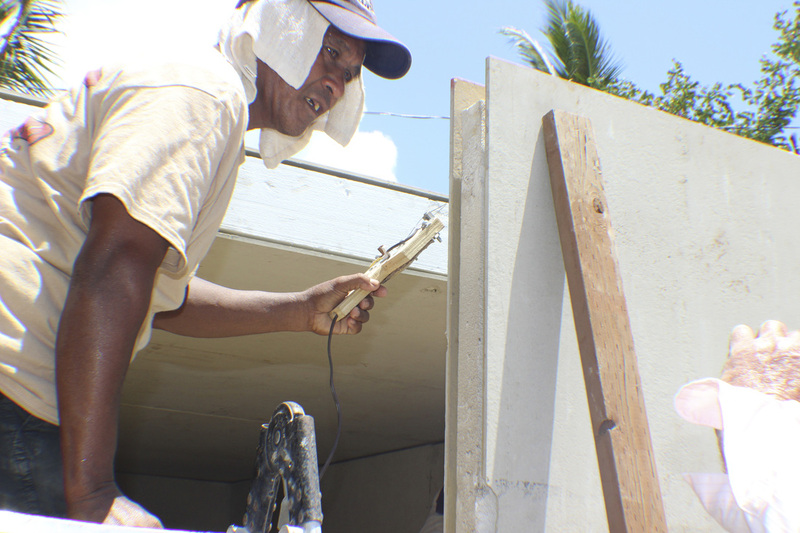 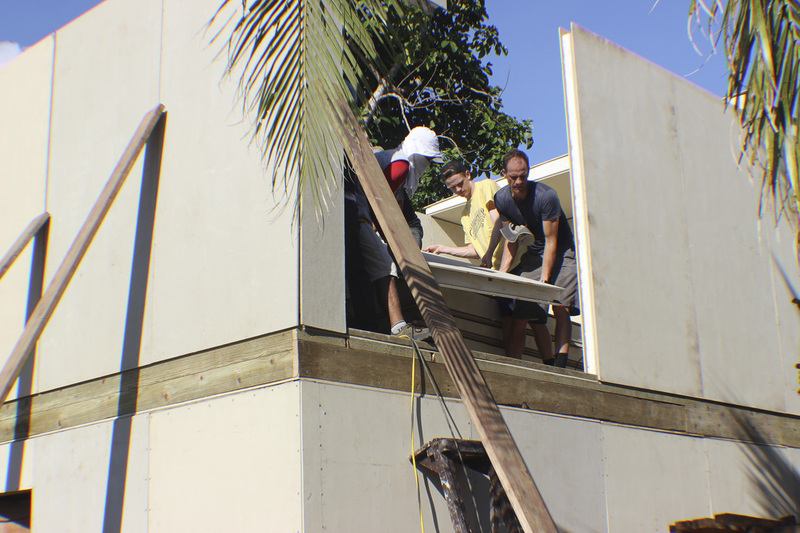 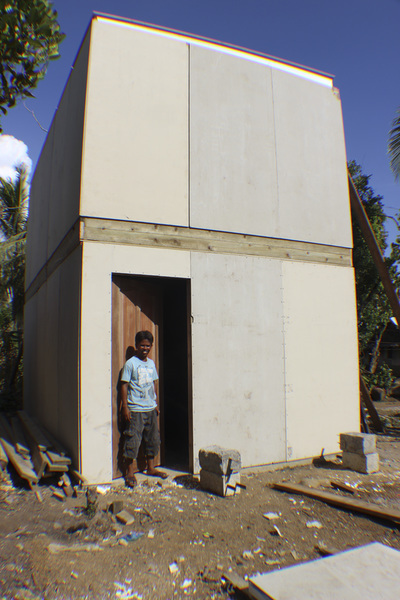 The government encouraged ihhelpp to consider putting up a factory in the Philippines to produce SIPs for the country. 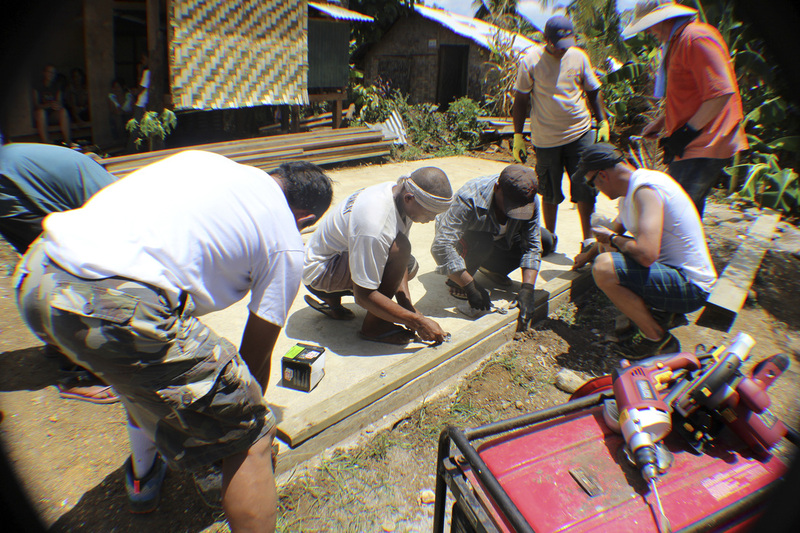 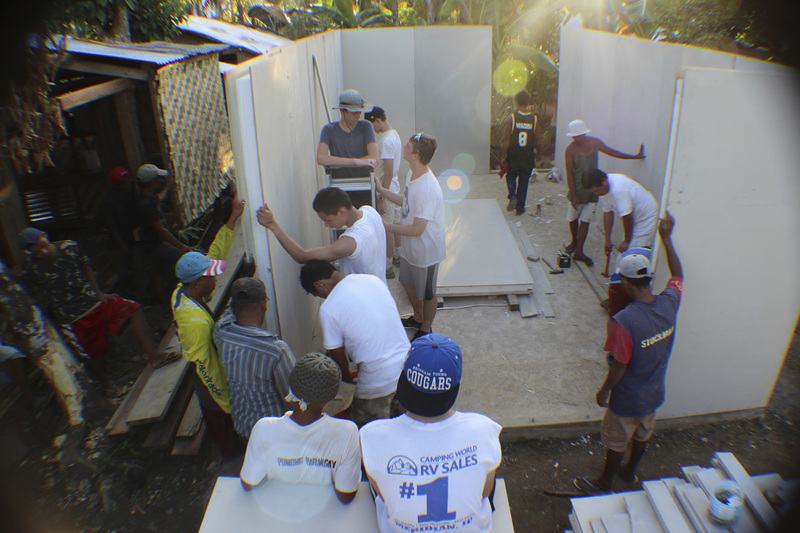 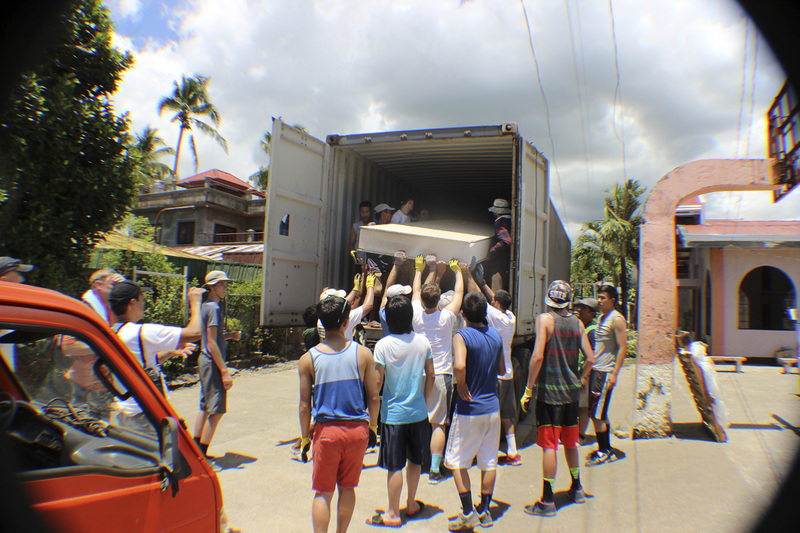 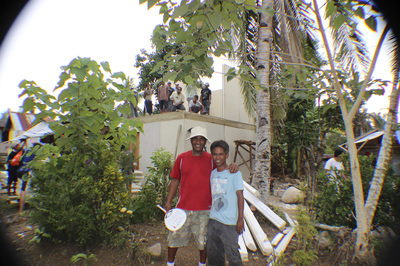 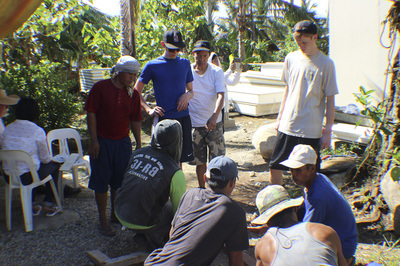 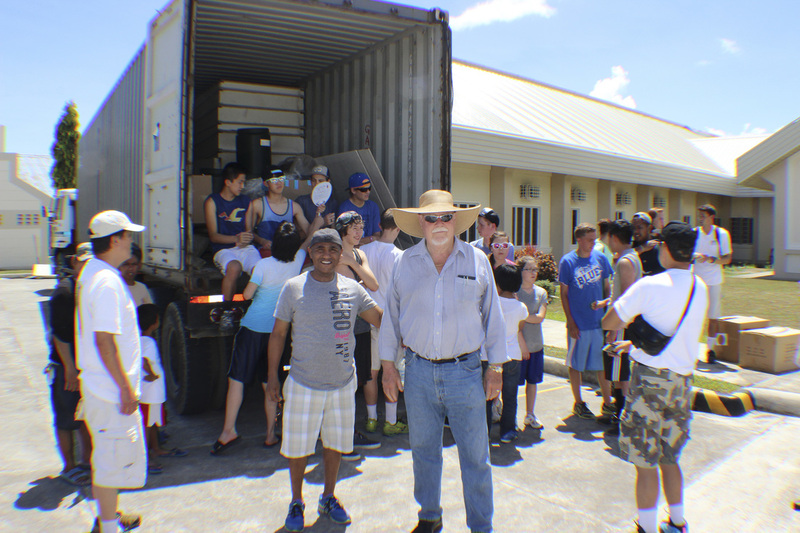 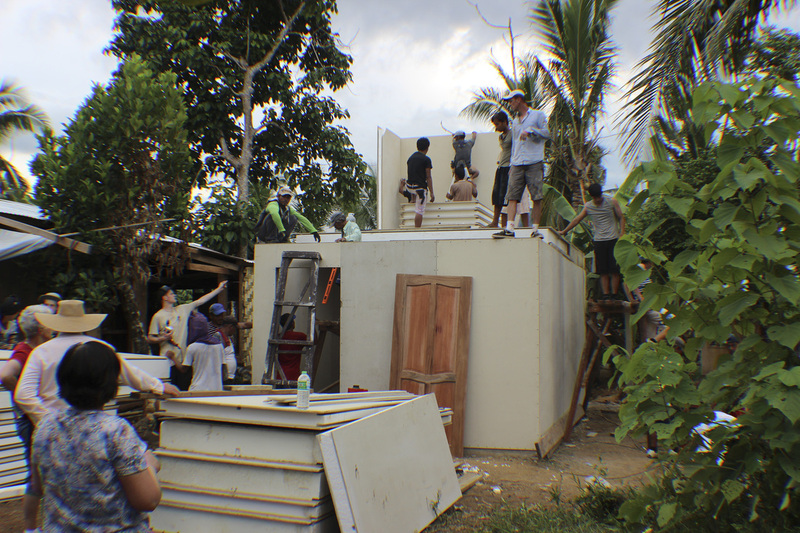 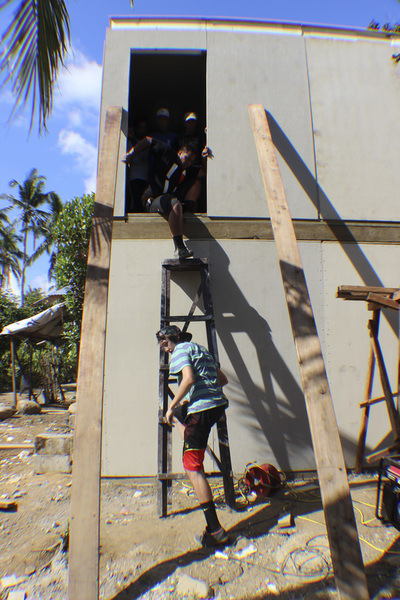 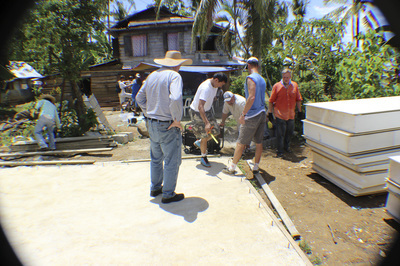 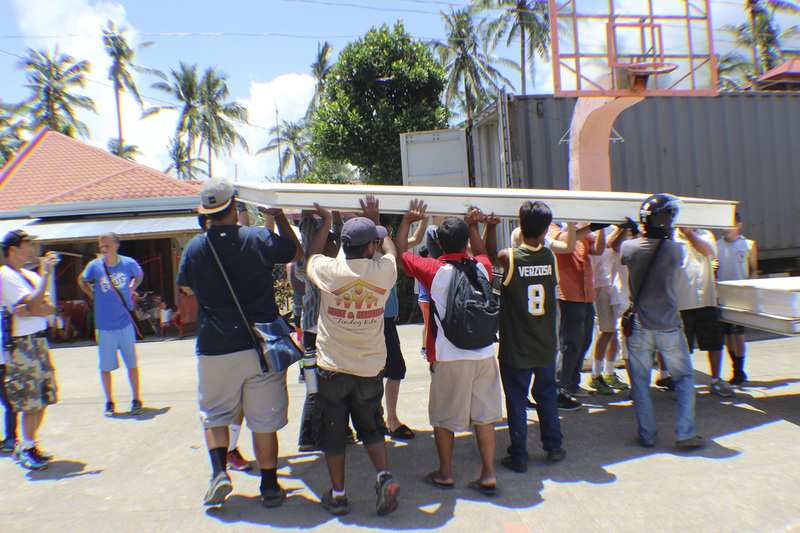 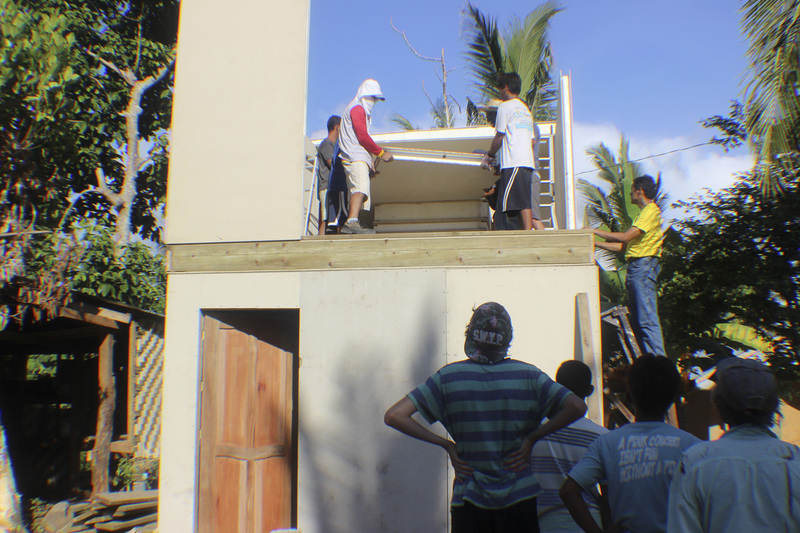 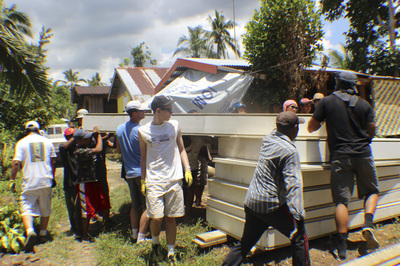 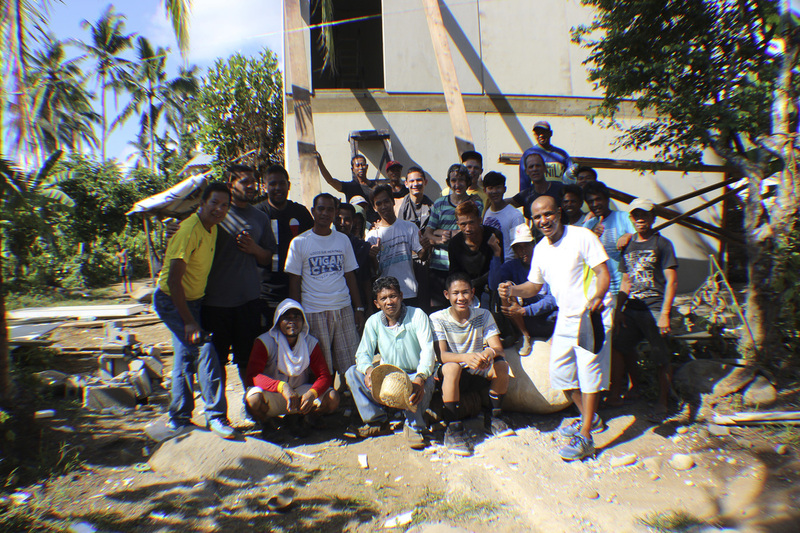 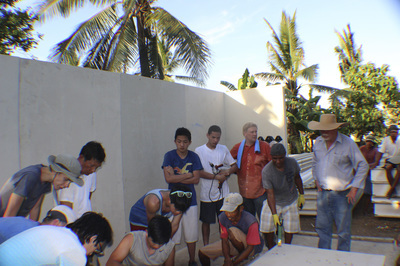 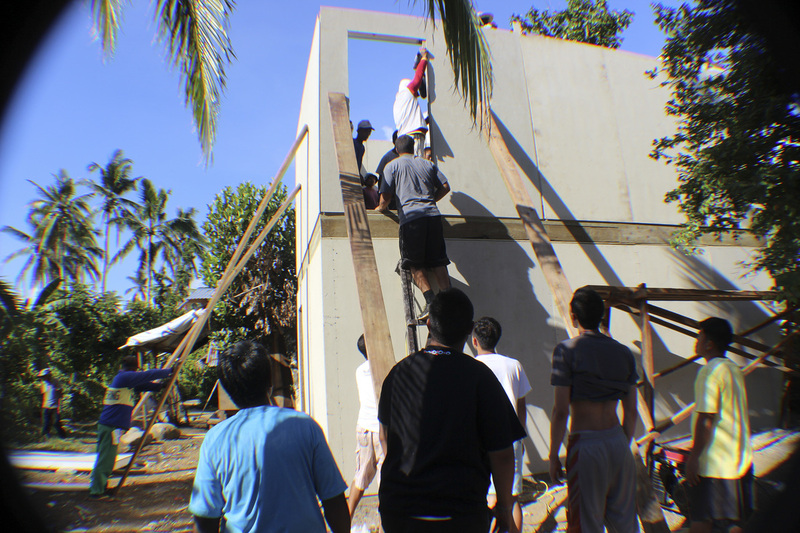 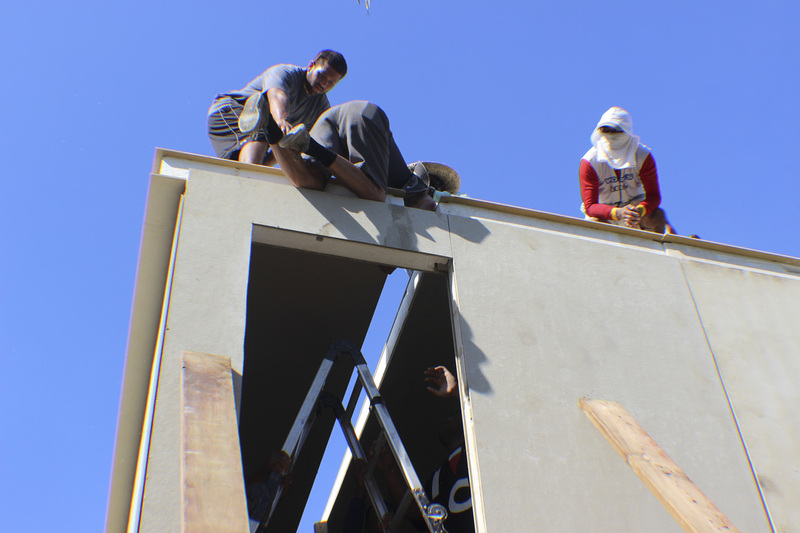 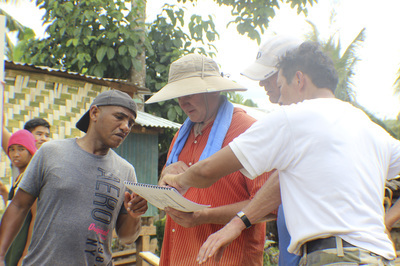 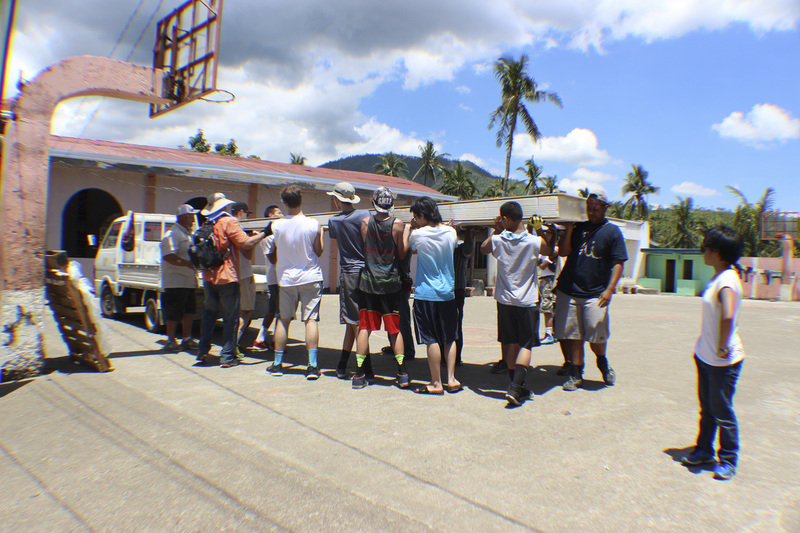 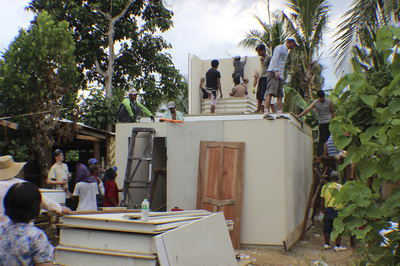 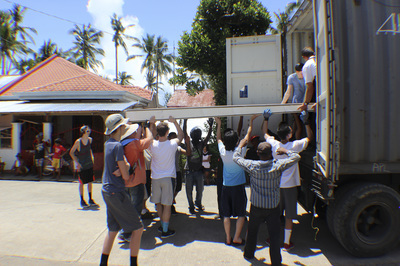 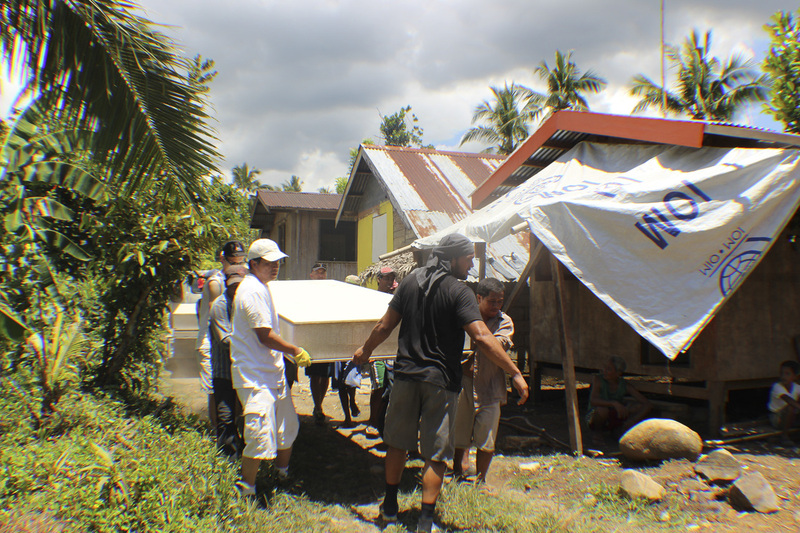 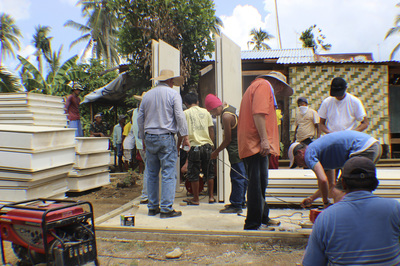 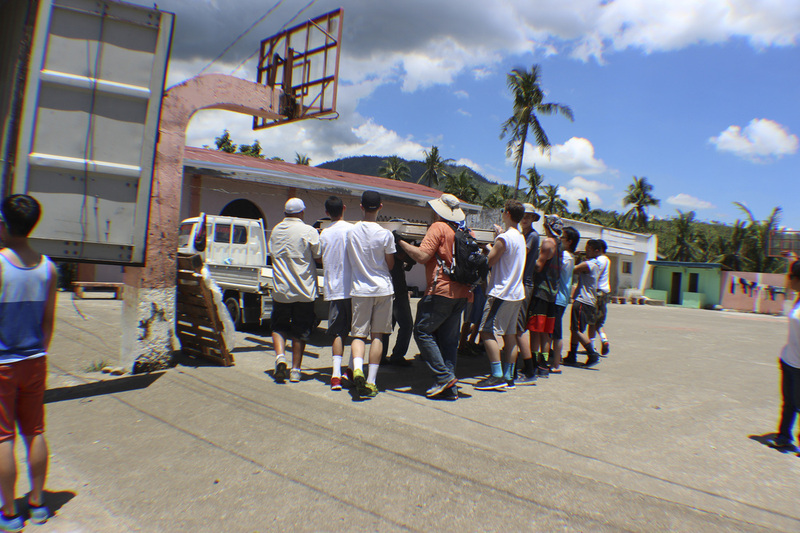 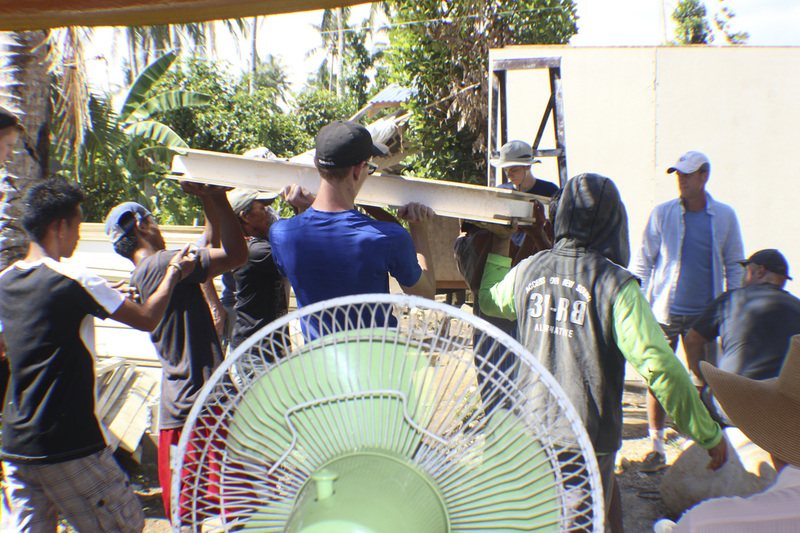 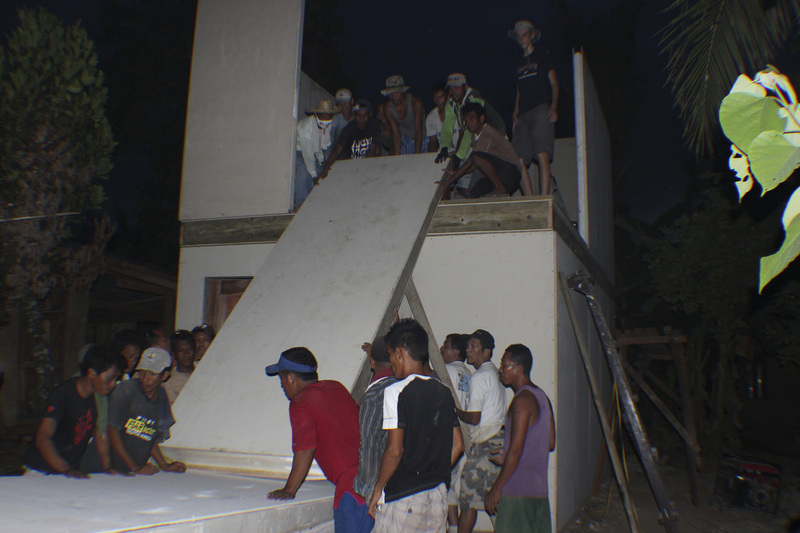 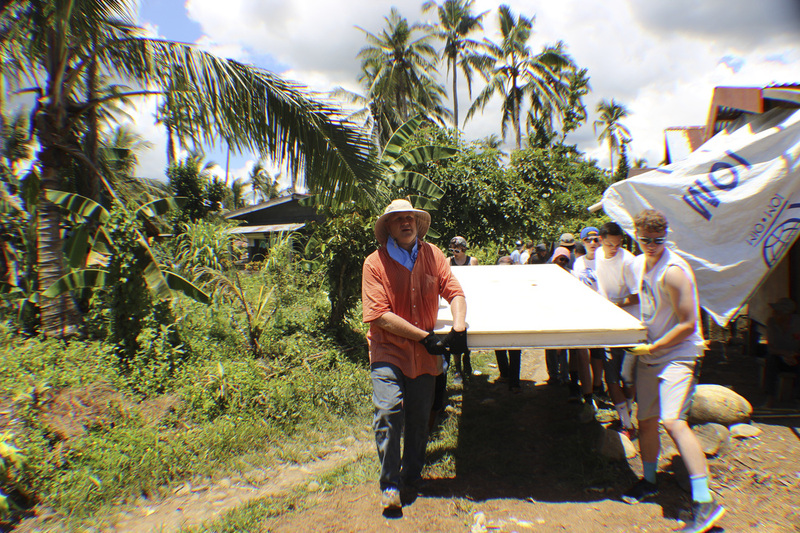 Innelpp members and boy scouts with locals worked until the light went out to build the first disaster resistant homes for victims.